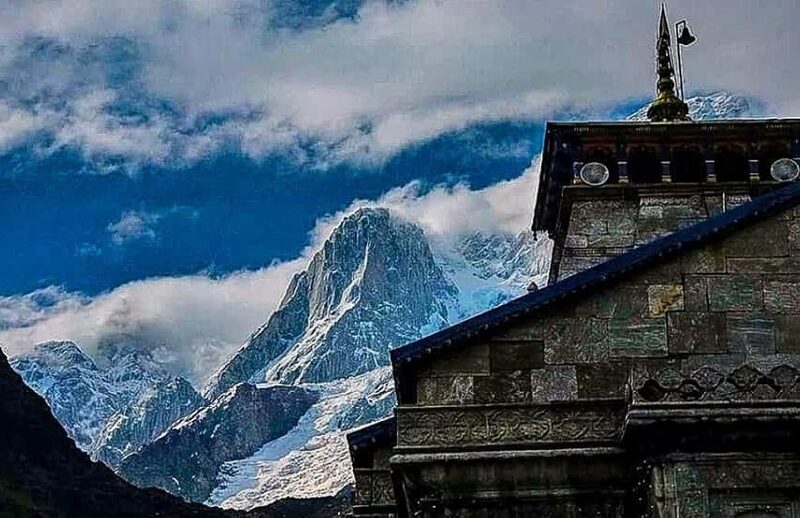 This small yet beautiful hamlet of Uttarakhand is settled amidst the splendid meadows and the evergreen forests and is a part of Kedarnath Wildlife Sanctuary. 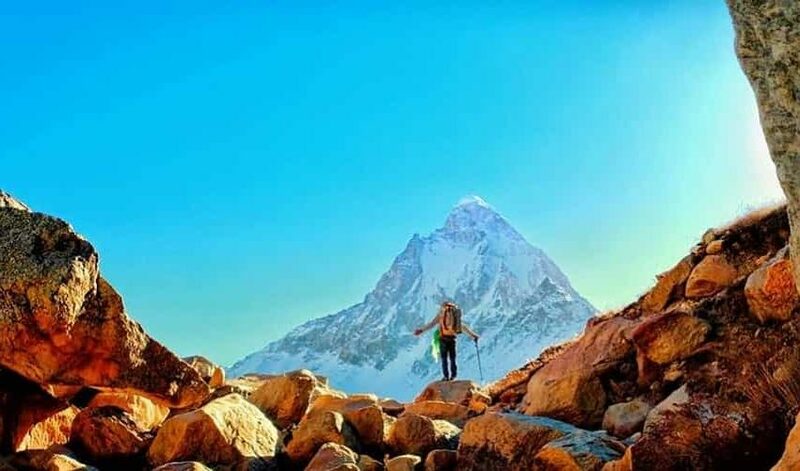 Chopta is, however, an untouched region of the northern state which offers the imposing views of the three splendid Himalayan Ranges of Nanda Devi, Trishul Peak, and Chaukhamba and is also referred as “Mini Switzerland of Uttarakhand”. 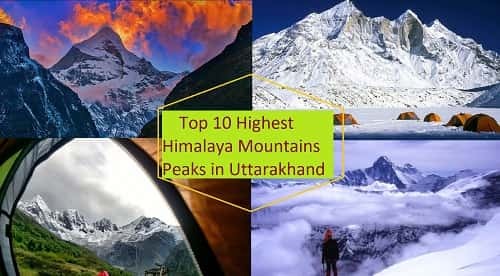 Imagine your day when you wake up in the morning and feel the cool salubrious breeze, chirping of birds and the mesmerizing view of the sunrise which seems like the sun is kissing the snow laden Himalayas. It is like a paradise for those who are trekking enthusiasts, nature lovers, and peace seekers. 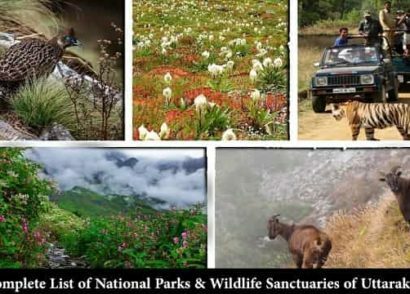 You can spot numerous species of Flora and Fauna including various exotic birds and musk deer. The serenity and the calmness spread in the ambiance make it a perfect place for meditation and Yoga which enchants you and offers proper relaxation. 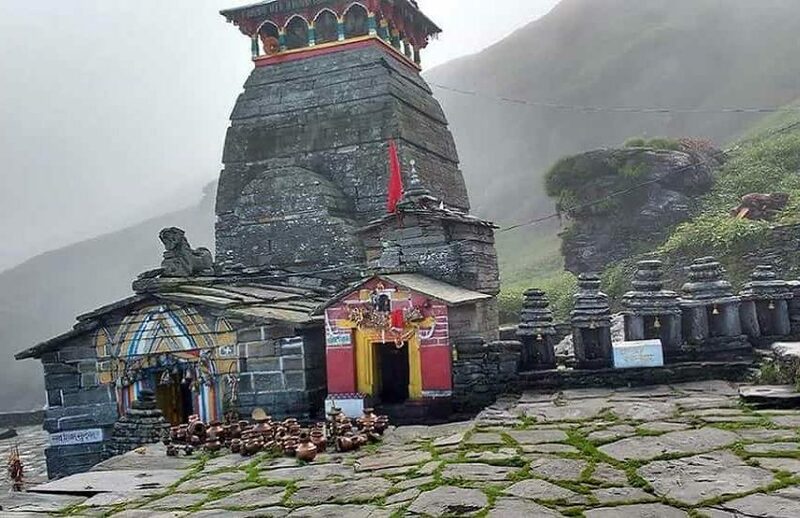 Known as the house of Tungnath Temple (the highest Shiva Temple in India) and several enrapturing treks Chopta is located at an elevation of almost 2900 meter in the revered Rudraprayag district of Uttarakhand. 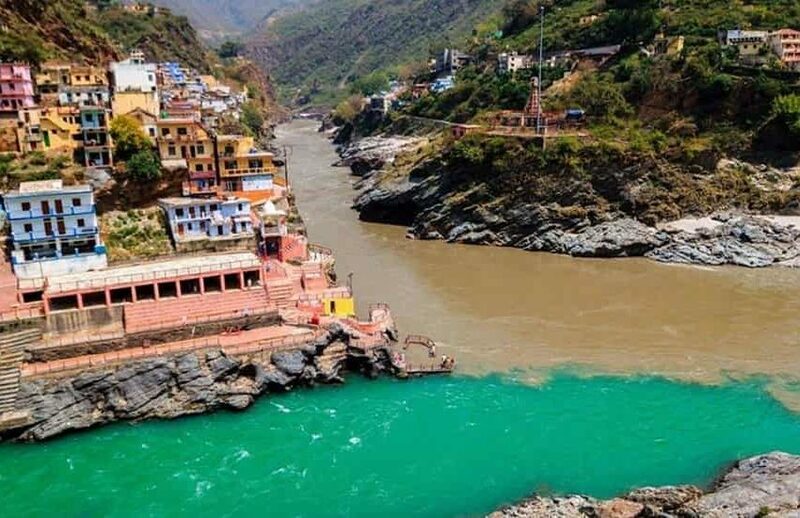 This beautiful and small hamlet is situated at a distance of 29 km from Ukhimath, 254 km from Rishikesh and 450 km from Delhi. Chopta serves as the base camp for several treks of Uttarakhand including Tungnath, Chandrashila and many more. 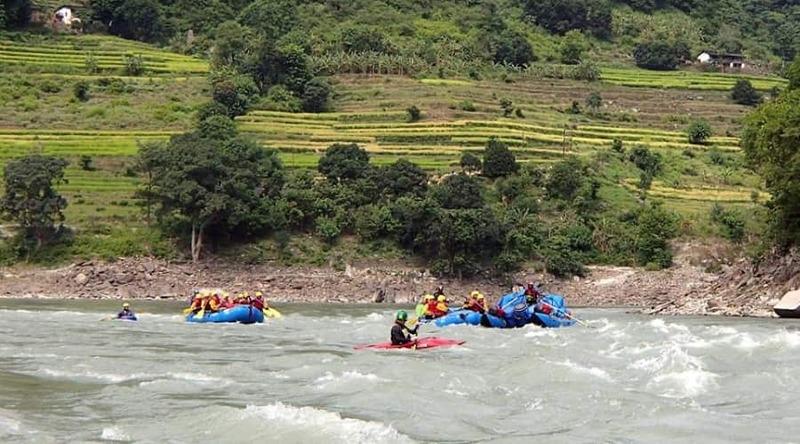 It is easily accessible from Delhi, Dehradun, and Rishikesh via road transport. Camping under the starry sky in your own pitched tent will offer you an exhilarating experience. Chopta is considered as one of the best destinations in India for a spiritual getaway since it is snuggled amidst the lap of nature and offers the unparalleled calmness. Chopta holds many popular destinations which are appealing and inviting to all adventure lovers, nature enthusiasts, and the devotees. The calmness and the pristine natural beauty of Chopta attract thousands of Indian as well as International tourists every year. There are many places in and around Chopta which leave the tourists speechless. 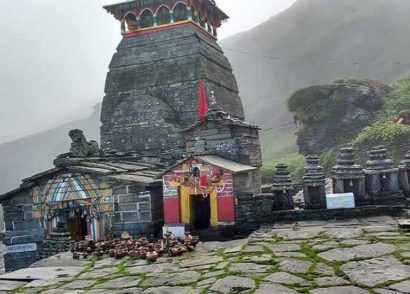 Tungnath is renowned as the highest Shiva Temple which is perched at an elevation of 3680 meters and witnesses the unrivaled mountain views. 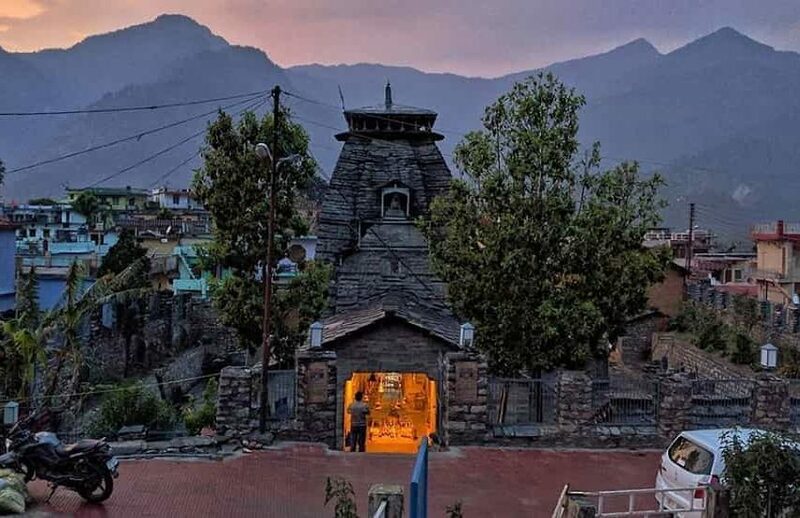 One of the Panch Kedar shrines located in Uttarakhand is Tungnath which was constructed around 1000 years back. However, you need to trek to reach the altitude but you don’t need to worry as the trek is the easiest one. Even if you are a beginner you will easily cover that trekking distance. 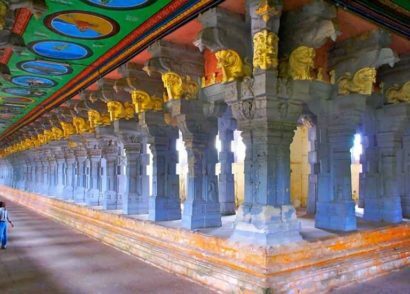 It is believed that it was Arjun (one of the Pandava’s brothers) who laid the foundation of this temple. You can find almost dozens of temples surrounded by which add on tranquility, simplicity, and sacredness to the place. 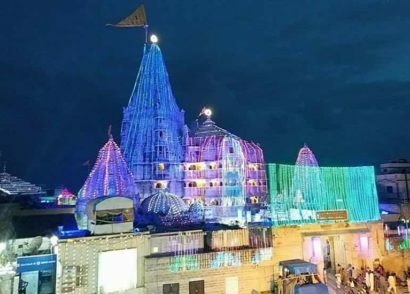 The exquisite beauty of the surroundings invites millions of devotees to pay their visit and offering to the gods which in result blesses them. Located at a distance of 3 km from the beautiful Sari village, this splendid lake is a perfect place where you can expect the proper tranquility and peace and also witnesses the panoramic view of the snow clad mountain peaks. There is a village near to the lake where you can explore the cultures and the lives of the people living in the mountains which will obviously enhance your traveling experience of Chopta. As per the mythology, this is the same place where Pandavas had to answer the questions of Yaksha. 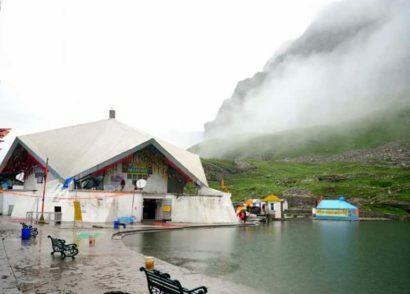 The heavenly lake is situated at an elevation of 2300 meters above sea level. 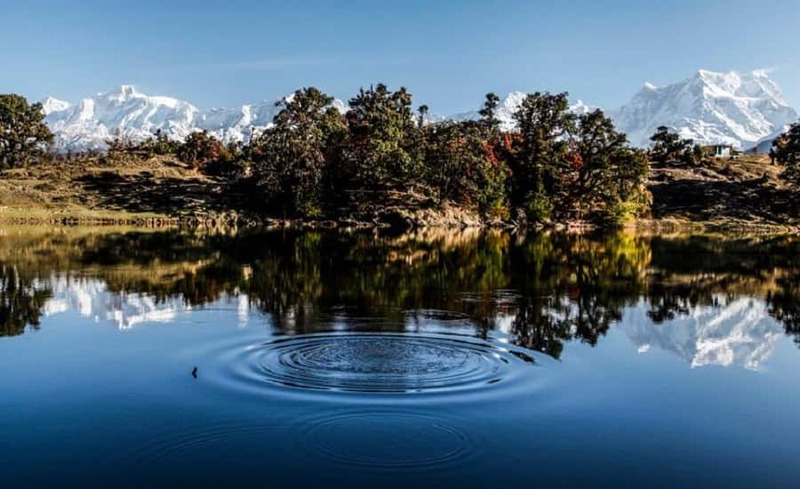 The reflections of the Chaukhamba peak in the crystal clear water of the lake on a clear day in the early morning are quite appealing. This place is reckoned as the summit where Tungnath Temple and Chopta is situated. 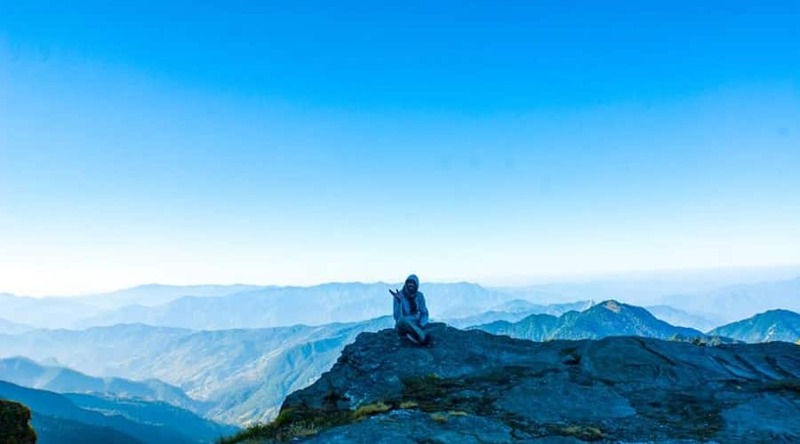 Considered as the perfect place for Chopta sightseeing which is settled at a height of 4000 meters above the sea level from where you can get the 360-degree view of various mountain peaks including Nanda Peak, Chaukhamba, Kedar and Trisul Peaks. 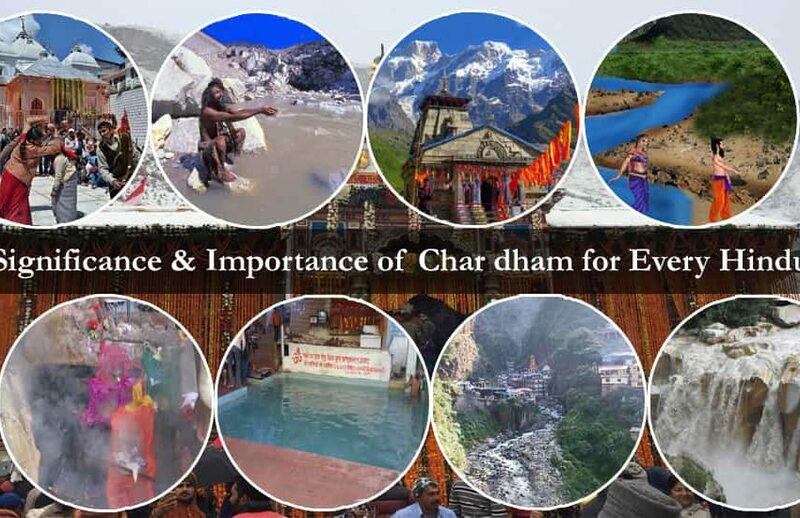 There is a temple dedicated to goddess Ganga situated at the top of Chandrashila which in literal means “Moon Rock”. 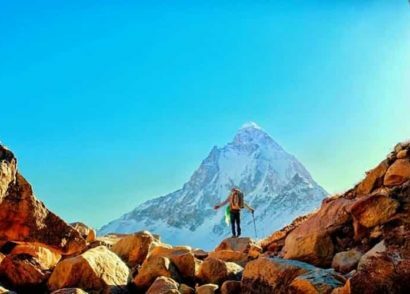 If you love taking part in mountaineering expeditions then the slopes of Chandrashila provide you the perfect experience of mountaineering especially during the months from June to September. 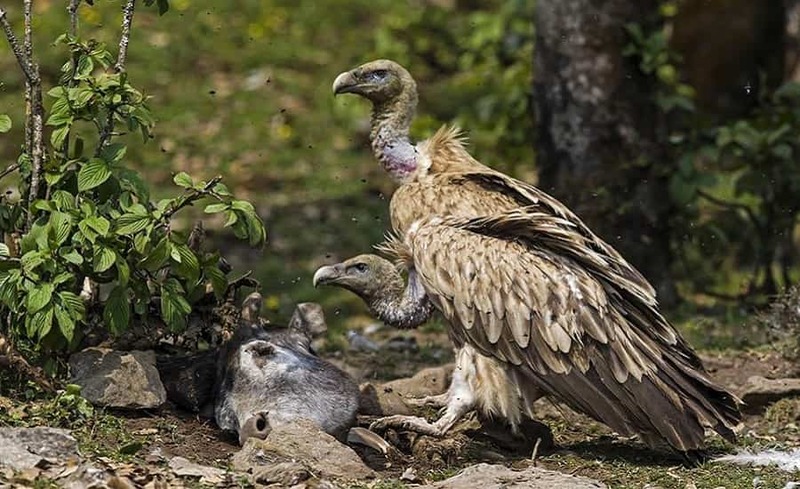 Chandrashila is one of the prime destinations in Uttarakhand for all those who are nature enthusiasts, bird and plants lover, adventure seekers and are interested in mythologies. The verdant meadows, pine, and the deodar trees cover most of the area of this peak. 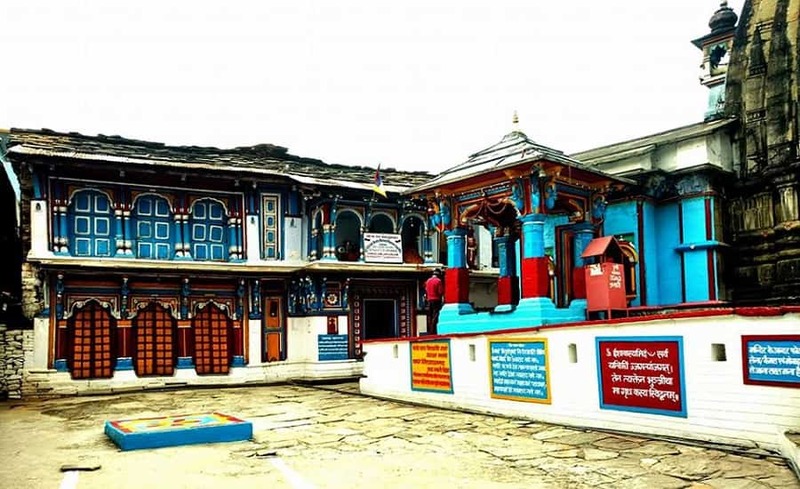 Commonly known as the “winter abode of Lord Kedarnath and Madhyamaheshwar” which is situated at a distance of 31 km from Chopta. 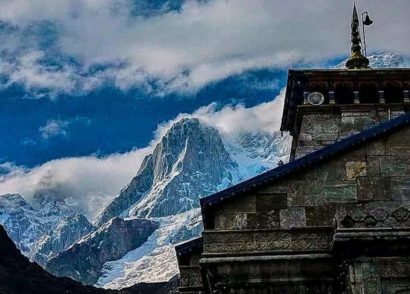 Lord Kedar is worshipped at Ukhimath during winters when the Kedarnath shrine is closed and his idol is shifted to Ukhimath. 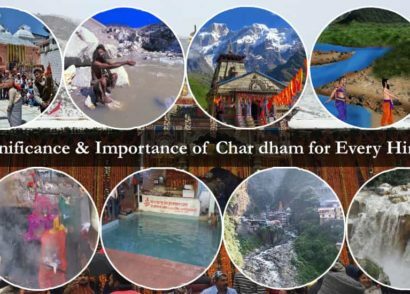 This happens so due to the heavy snowfall during winters and the way to Kedarnath is highly prone at that time. 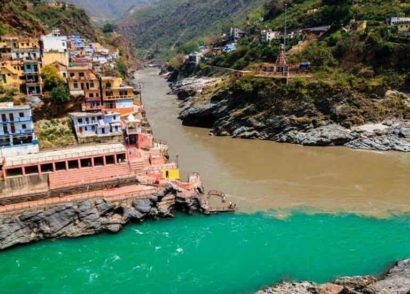 Ukhimath is perched at an altitude of 1317 meters in the Rudraprayag district of the most revered northern state of India. The splendid view of the snow-capped mountains and the lush green valleys from Ukhimath is an appealing element to the tourists. The lanes and the complete ambiance of Ukhimath ooze with serenity and the devotion. 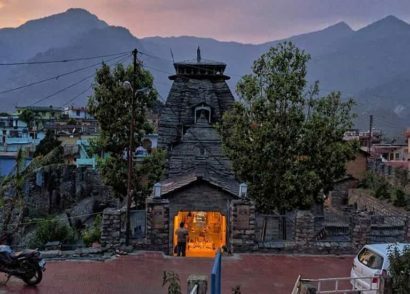 If you want to keep yourself calm and dipped into solidarity accompanied with devotion then Ukhimath is the place which you can opt for. 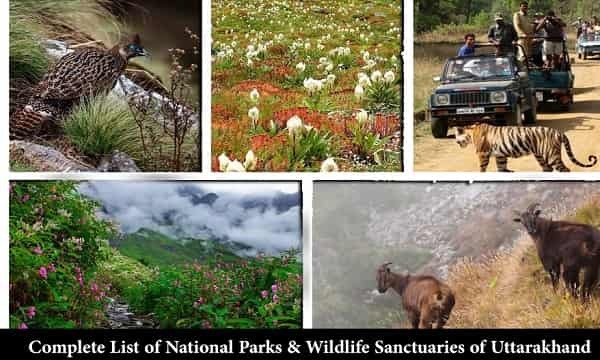 Situated at a distance of 7 km from Chopta this sanctuary is home to numerous musk deer and is much abundant in green vegetation out of which many are not even classified scientifically. The sanctuary is spread over an area of around 5 sq. km. and is famous for the breeding of musk deer. If you are an animal lover or have an interest in wildlife photography then you must visit this place at least once in your lifetime. The wide varieties of Fauna, dense forest and aromatic flowers add it to the list of tourist visiting places. The tranquility and the panoramic views around the sanctuary give it an appealing nature and attract many of the tourists every year. As suggested by the tourists if you are planning to visit this musk deer sanctuary then you must carry a binocular with you. The peak time to visit Chopta is summer season especially from March to May and you can witness a massive crowd during this period. During summer the area looks stunning with lush greeneries and fertility which looks completely opposite during winter. In winter the place is covered with whitish background due to heavy snowfall and the land becomes arid. It is the most crowded season to visit Chopta due to the favorable and the most pleasing atmosphere. The temperature of Chopta ranges from 10 degree Celsius to 32 degree Celsius which makes your journey delightful. There is no issue of visibility in this area and the sky is also very clear which makes your journey smooth and less time-consuming. 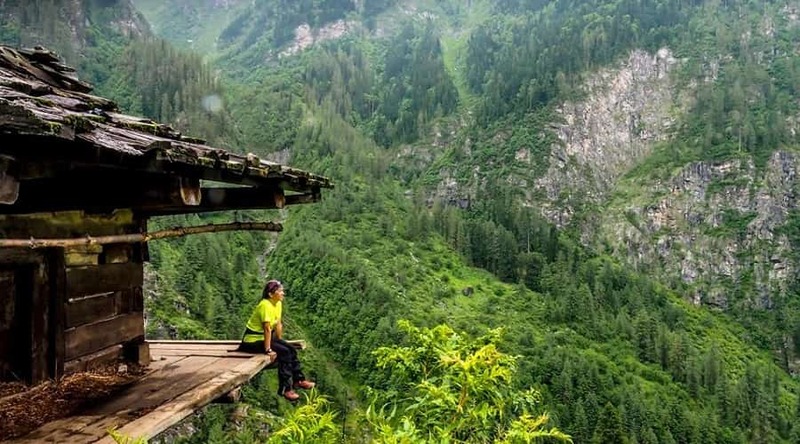 You can enjoy watching melting of huge glaciers into rivers, several streams in the mountains and if you want to taste the water of the clean mountain then you can drink it. However, during the day the temperature is moderate but it goes little down at night so carry ample woolen with you. There are many tourists who love watching the snow and doesn’t want to see the crowd so winter is the ideal time for them to plan their Chopta excursion when the entire area is covered with the snow blanket. 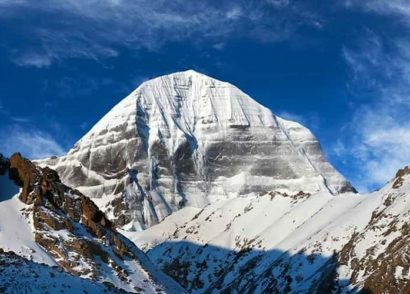 It’s like a dream coming true when you go for the trek on snow-clad mountains. Mostly the days are clear and sunny which witnesses the fascinating views of the Himalayas and the snow-laden valleys. On the basis of the weather forecast, you need to start your trekking which mostly prefers morning to plan your trekking and you may spot Monal birds. Monsoon is considered as the festive season in Chopta especially to the nature lovers. 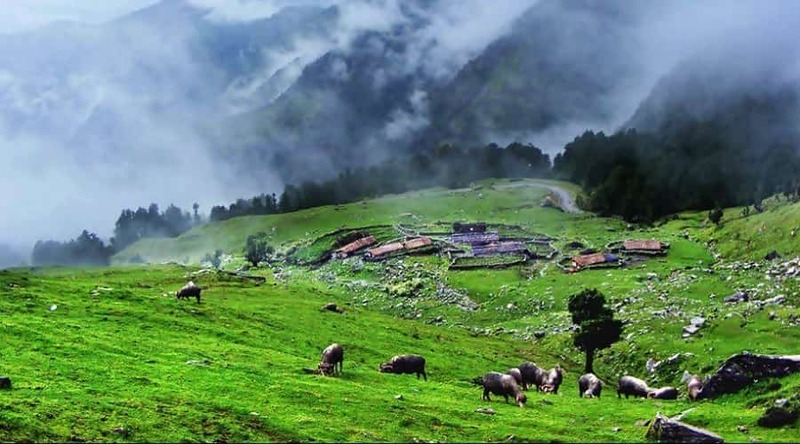 The astonishing lush green meadows are however always enchanting in Chopta but in monsoon, the charm gets increased and the surrounding becomes more beautiful. Due to its well-organized accessibility, Chopta is always a crowded place. During monsoon, the crowd generally contains the pilgrims who come to pay their homage and offerings at Tungnath temple. Watching the oceans of clouds from the top of the Chandrashila peak is an unforgettable experience of Chopta in monsoon. 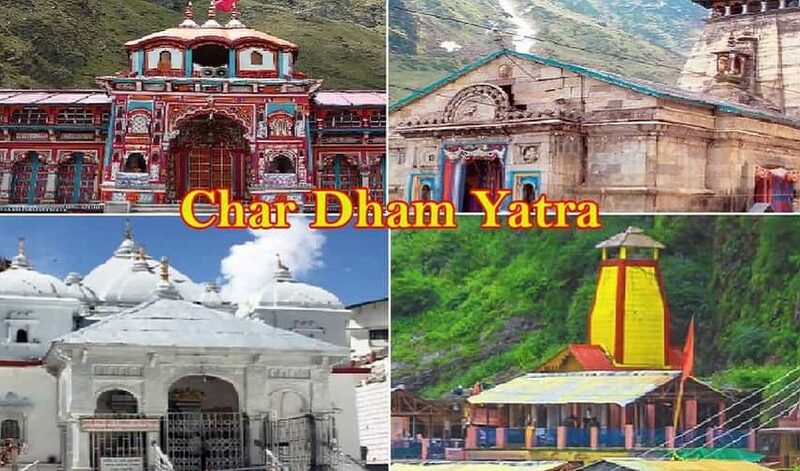 Chopta is well connected with many of the towns and various cities of Uttarakhand to where you can reach by getting any inter-state and intra-state buses which ply frequently. 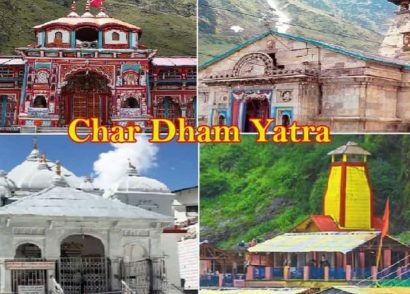 Public Transport– You cannot get any direct public transport to Chopta, you can get buses to Ukhimath and Guptkashi which are located at a certain distance from Chopta and from there you can easily get private taxis to Chopta. By Road– If you own a private vehicle with you then it is quite easy for you to reach Chopta more comfortably. 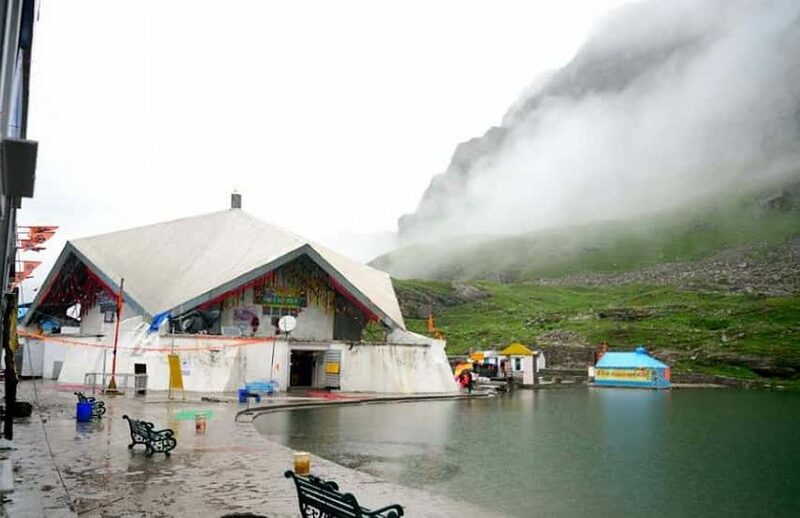 If you are going by bus then you can get buses from ISBT Kashmere Gate of Delhi which will drop you at Ukhimath (around 40 km away from Chopta), Guptkashi and Gopeshwar as there is no direct bus for Chopta. By Rail– The nearest railway station to Chopta is Rishikesh Railway station which is at a distance of almost 100 km from your destination. After arriving at Rishikesh Railway station you can book any private taxi or can opt for public transport. 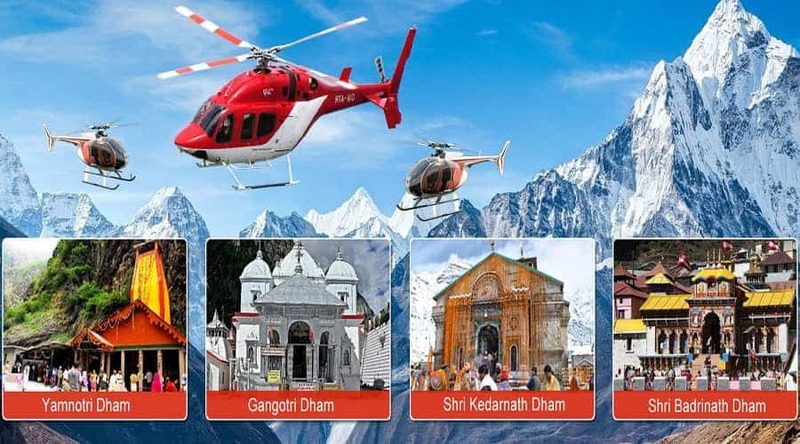 By Air– The nearest railway station to Chopta is Jolly Grant Airport in Dehradun (located at a distance of around 97 km from Chopta) and from where you can take any public or private transport which commute within the city only. There are a very few hotels available in Duggal Bhita which is the nearest village to Chopta. You can find many in house hotels in Chopta which are best in serving the delicious cuisines. If you want to enjoy the camping under the starry sky then you may make your own tent. 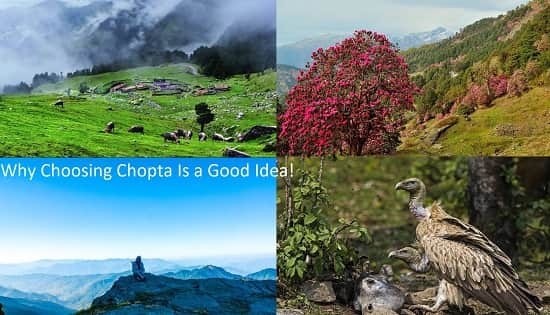 If you want to explore the complete beauty of Chopta then plan your journey for at least 2 days so that none of the beauties should be missed out. Due to its high altitude location, you will face the problem of network connectivity so carry a well-networked phone with you. There is no ATM available in Chopta so if you are out of your money then withdraw the cash at the ATMs available in Ukhimath, Rudraprayag, and Guptkashi. If you are planning to visit Chopta for experiencing the snowfall then you should plan your trip in winters. If this is your first hill station journey and it is your solo journey then it is highly recommended to hire an experienced guide who will guide you properly otherwise you may get lost between the mountains. Bring proper woolen clothes with you to stay warm and prevent yourself from falling sick.